NEW YORK--(Korea Newswire) March 29, 2011 -- The Official Taekwondo Hall of Fame is hosting it's most historic award ceremony at KUKKIWON World Taekwondo Headquarters on August 23rd- 25th 2011. It is an opportunity for Taekwondo Masters and Champions in the Asian region to attend and be honored in the most prestigious ceremony in the history of Taekwondo. 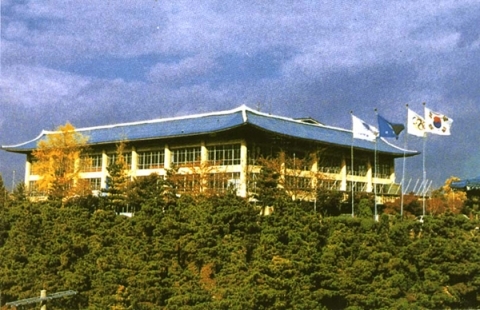 The Taekwondo Hall of Fame is also planning tours and lectures and special training at Kukkiwon which will take place prior to the official award ceremony. The ceremony will be highlighted by a performance by of the world reknown KUKKIWON Taekwondo Demonstration Team.